There are different types of fire extinguishers for fighting various classes of fire. In the instance of a fire emergency, the last thing you want to be doing is reading the side of an extinguisher trying to figure out if you can use it to fight the flames. Being able to immediately distinguish them apart could make a lifesaving difference. Fires come in many forms, so you need to familiarise yourself with how to properly and swiftly extinguish whichever type of fire you face. Class A – Fires that involve solid or organic materials, such as wood, plastics, paper, textiles, or coal. Class B – Fires that involve flammable liquids, such as gasoline, petroleum oil, paint, or diesel. Class C – Fires that involve flammable gases, such as propane, butane, or methane. Class D – Fires that involve combustible metals, such as magnesium, lithium, sodium, potassium, titanium, or aluminium. Class F – Fires that involve cooking oils and fats, such as vegetable oil, sunflower oil, olive oil, maize oil, lard, or butter (typically those used for deep-fat fryers). Although it is not recognised as a separate class of fire in Europe, electrical fires that involve live equipment and electrical sources are also a type you should bear in mind (think of it as an informal Class E; ‘E’ for electric to help you remember). Each type of fire extinguisher is ergonomically designed for the safe and effective discharge of its contents. They each contain different materials that make them suitable for fighting certain types of fires. The correct one must be used for the right class, otherwise they may prove ineffective or in fact aggravate the fire. 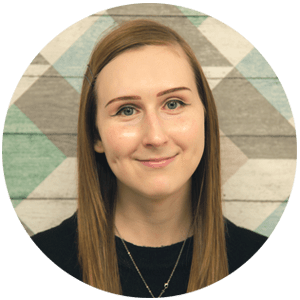 Each type is easily identifiable by their names, colours, and sometimes their hoses; it’s easier than you think to identify them from one another. Let’s take a look at each type of fire extinguisher, their uses, and their risks. These types of fire extinguishers will be solid red and will have the word ‘water’ printed across them in white text. They are your classic model: they dispense water at a high pressure to extinguish flames. Water extinguishers are only suitable for class A fires, which means they can fight fires that involve wood, cloth, paper, plastics, coal, and other similar materials. Warning: do not use on burning fat and oil fires and electrical appliances! 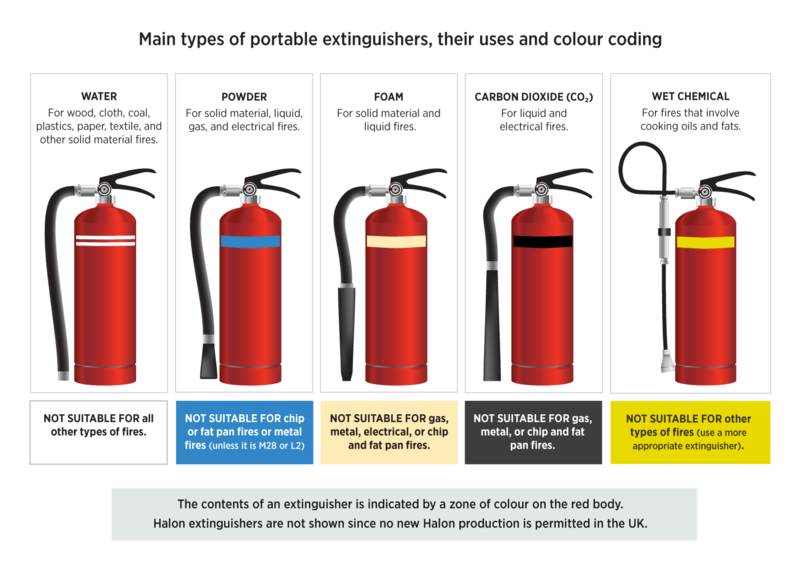 These types of fire extinguishers will be solid red and have ‘aqua spray’ printed across them in white text. They are more effective at fighting fires than the traditional water ones because they spray water over a wider surface area and at a higher pressure. Like its traditional counterpart, they are only suitable for class A fires. Warning: do not use on burning fat and oil fires and electrical appliances. Both water and water spray extinguishers can sometimes contain chemical additives that improve their effectiveness by up to 300%. The chemicals remove the water’s natural surface tension so that it soaks into burning materials more effectively when used. These types of fire extinguishers will be solid red and will have the words ‘water mist’ printed within a white rectangle. Dry water mist extinguishers are unique in that they can combat almost all types of fires, including class F fires that are usually difficult to attack. The extinguisher’s supersonic nozzle converts water into ‘dry’ microscopic particles, which are then drawn into the fire and simultaneously cool and suffocate it – successfully extinguishing the flames. They are also effective for fire-fighting because they form a safety barrier between the user and the fire – which repels some of the heat – and leave no hard-to-clean residue behind. 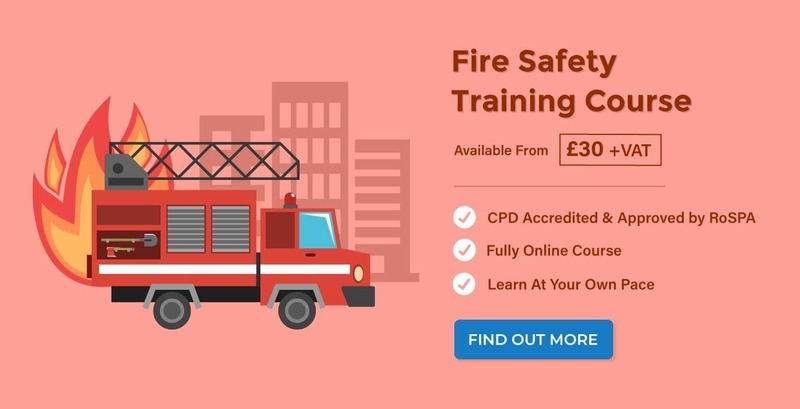 Warning: Although they are not currently classified as suitable for fighting class B (liquids) and C (gases) fires, dry water mist extinguishers have been identified by fireservice.co.uk as effective against them. 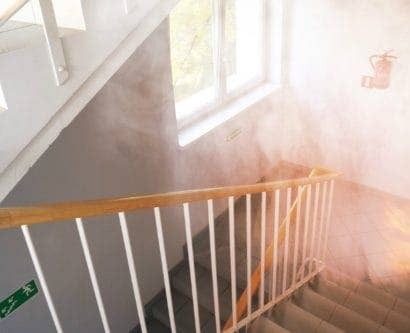 Other types will be better suited for fighting electrical fires, but dry mist extinguishers have usually had dielectrical tests carried out on them which means that if they are accidentally used on electrical fires, they will not pose as significant a hazard as normal water extinguishers. These types of extinguishers will say ‘powder’ in white text over a blue rectangle, and underneath the rectangle will be written ‘ABC powder’. As their name suggests, these are designed to combat class A, B, and C fires – those involving solids, liquids, and gases. The powder acts as a thermal blast that cools the flames so burning cannot continue. Due to their non-conductive nature, they are also suitable for fighting electrical fires. However, they do not effectively penetrate the spaces in equipment easily, so the fire could still re-ignite. Warning: do not use on domestic chip or fat pan fires (class F). The downside to ABC powder extinguishers is that they pose a danger of inhalation when used in close spaces. They also leave residue behind that is difficult to clean up and causes damage to soft furnishings, carpets, and computers. These types of extinguishers are best identified by their unique hose. Because they too have the word ‘powder’ written in white text over a blue rectangle, they could but absolutely must not be confused with the ABC powder extinguishers; they will state below the rectangle whether they are M28 or L2. M28 and L2 are unique extinguishers in that they are designed for tackling fires that involve class D fires – those involving combustible metals in the form of swarf or powder. This includes lithium, magnesium, sodium, or aluminium, for example. The extinguisher has a low velocity applicator to ensure that the M28 or L2 powder is applied gently and efficiently to burning metal and to prevent the swarf from spreading. When sprayed, it forms a ‘crust’, which insulates the metal. This prevents access to other combustible materials and smothers the fire to prevent oxygen from reacting with the metal again. L2 is suitable for all types of metal fires, whereas M28 cannot be used on lithium (need a way to remember that? L2 contains ‘L’ for lithium!). Warning: do not use on any other fire type, especially live electrical fires. Also, bear in mind that water should not be allowed to come in to contact with burning metal. 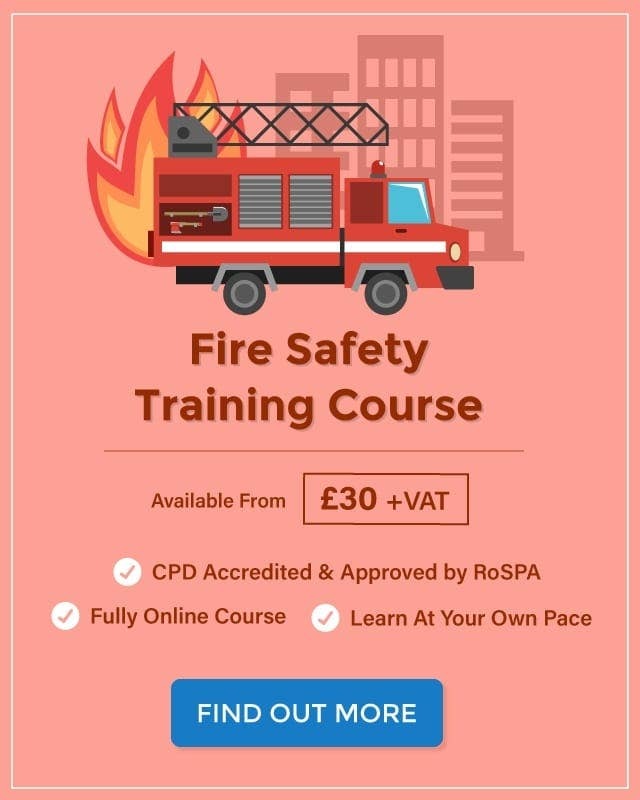 User training is required to use M28 AND L2 extinguishers, as the method of application completely differs to those of others. These types of extinguishers are identifiable by the word ‘foam’ printed within a cream rectangle on their bodies. Foam extinguishers are primarily water based and contain a foaming agent, which has rapid flame knock-down and a blanketing effect – it smothers the flames and seals vapours so that re-ignition cannot occur. They are suitable for fighting class A and B fires. When used against class A fires, the user can simply point and spray. However, when used against class B fires – those with flammable liquids – they should not be sprayed directly into the liquid. This could cause the fire to be pushed and spread to surrounding areas. The best method of application is to spray the foam nearby so that it can build up and flow across it. Warning: these should not be used on any other fire classes, especially chip or fat pan fires. Most foam extinguishers will have had dielectrical tests performed on them, so foam is less hazardous than water if it is accidentally sprayed on live electrical equipment. However, they should still not be used to fight electric fires. These types of extinguishers can be identified by the text ‘CO2’ printed in white on a black rectangle. They also have a distinct type of hose unlike other extinguishers. Carbon dioxide extinguishers are used for combating class B and electrical fires – they suffocate the fire by displacing oxygen in the air. 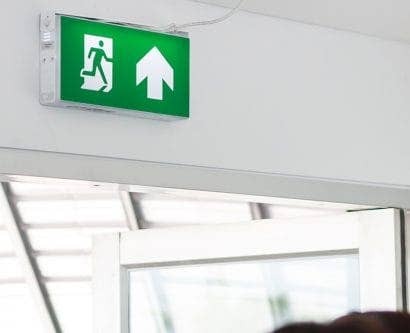 Because they do not leave any substances behind, unlike other extinguishers, they are particularly useful for offices and workshops where electrical fires may occur as they minimise damage done to equipment. Warning: they must not be used on deep fat fryers (class F fires). The strong jet from the extinguisher would propel the burning fat out of the fryer and spread the fire to surrounding areas. Also bear in mind that while carbon dioxide is effective at smothering fires, once the gas has floated away, the fire may re-ignite if the source has not been removed. You should only ever use CO2 extinguishers that are equipped with frost-free horns on the hose. Otherwise, the hand holding the horn may become frozen as the gas becomes extremely cold during its discharge. These types of fire extinguishers are identifiable by the words ‘wet chemical’ printed across a canary yellow rectangle. It also has an extended applicator. Wet chemical extinguishers are designed for combating fires that involve class F fires. They are effective because they are capable of dissipating fires that are of an extremely high temperature – namely, cooking oils and fats. The chemicals contained within the canister dispels the flames, cools the burning oil, and produces a soap-like solution that seals the surface and prevents re-ignition of the fire. They are discharged in a gentle, yet highly effective, spray – much like M28 and L2 powder extinguishers – to prevent the hot oils and fats from splashing onto the user or spreading to surrounding areas. The best method of application is to spray in slow circular motions. The user should empty the entire contents onto the oil/fat. Otherwise, the fire may re-ignite. Warning: wet chemical extinguishers are usually not recommended for class B fires – those involving liquids. Also, although they are capable of combating class A fires, they are not as effective as other extinguishers at doing so. Wheeled fire extinguishers are also available, which have a greater capacity, volume, flow rate, range, and discharge time (not to mention the added convenience of not having to carry around a heavy canister in an emergency). Fire extinguishers can also be acquired with stainless steel, polished aluminium, or silver finishes. These are ideal for premises that require good hygiene standards, have risks of corrosion, or want to maintain their aesthetically-pleasing interior. Be sure to always check manufacturer’s instructions for suitability and use if you are acquiring fire extinguishers for your premises. A special thanks to Safelincs for providing the images used in this post.